At Bellfield, we want YOU to be SAFE - nothing is more important to us! We talk about E-Safety and keeping safe when out and about. Below are some great websites that give you advice or where you can contact someone if something is bothering you. 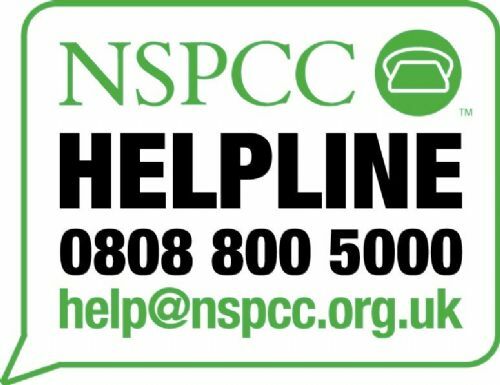 REMEMBER: if something is bothering or upsetting you, TALK to someone - you can talk to any trusted adult (family, friend, school staff, especially Mr Neadle or Miss Harvey in our Pastoral Team (or put a note in the Worry Box in reception)) and get help -NEVER keep something worrying you to yourself.